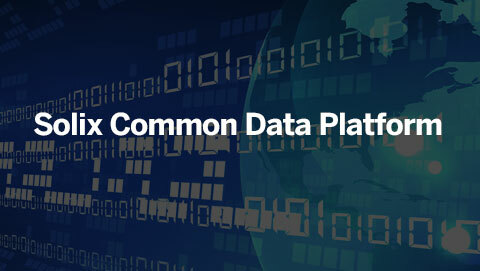 Governments can thrive on data-driven decision making. Proper data collection and analysis can give governments the ability to improve its citizens quality of life, build vibrant communities, and develop a thriving economy. Policy decisions are more effective when based on underlying data. 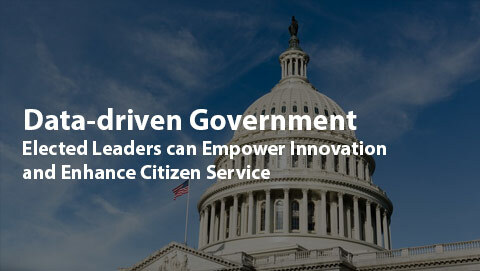 These policies can set goals, measure performance, and increase citizen confidence in government through transparency. Data-driven government is all about leveraging data, minimizing risk, innovating to create hitherto unknown efficiency in the operation of the public sector, and delivering services faster, better, and at reduced cost. 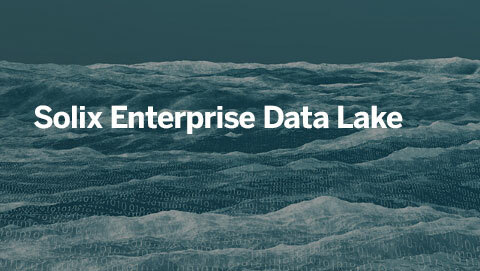 It is about finding the most effective way to make data accessible while preserving compliance and privacy. It is about making decisions based on data, evaluating options, creating optimizations, optimizing speed and projects prioritizations that deliver the most impact. 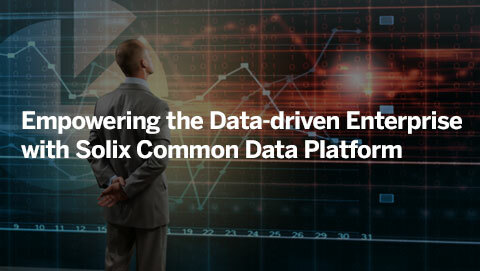 The Solix Common Data Platform (Solix CDP) empowers the public sector and government bodies with a modern data platform that helps improve the performance of critical systems, reduce IT infrastructure costs, provide a scalable data governance framework and discover untapped data-driven opportunities with advanced analytics and machine learning. Solix CDP is the foundation on which public sector companies and local government bodies can build a sustainable future. Government information managers will be continually subjected to rules designed to safeguard individual privacy. As a result, managers must exercise constant vigilance in safeguarding individual privacy. Such vigilance requires regular privacy risk assessments to better understand operational business procedures and to enforce and to test against these procedures. These practices will establish a baseline for privacy protection and help to avoid sanctions and liabilities associated with non-compliance. Govt. Information Managers Using Data Mining Must Address PrivacyConcerns, March 1, 2006.